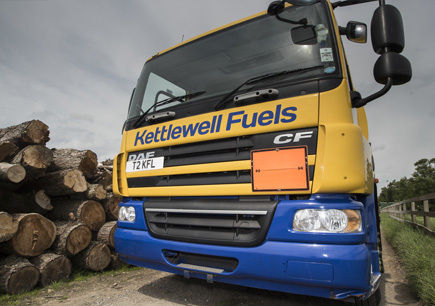 Reliable delivery and outstanding customer service are what makes Kettlewell Fuels North Yorkshire's trusted independent fuel oil supplier. We deliver Domestic Heating Oil, Agricultural Gas Oil and Commercial DERV to homes, farms and businesses across North Yorkshire. With the flexibility to deliver when and where required, our versatile delivery fleet handles the demands of both the busy market towns and more rural terrain with ease. 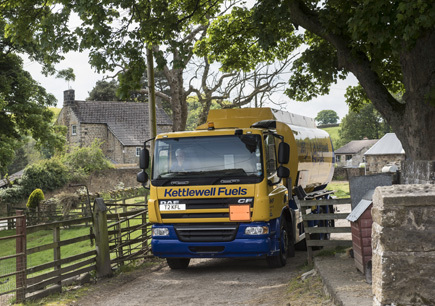 With many years' experience serving the agricultural sector, we fully understand how important it is to ensure quality fuel is delivered on time, every time - keeping your farm running smoothly all year round. As an independent fuel supplier, we can tailor our service to suit your business. We offer reliable support, from organising additional or emergency deliveries, to dealing with access restraints. 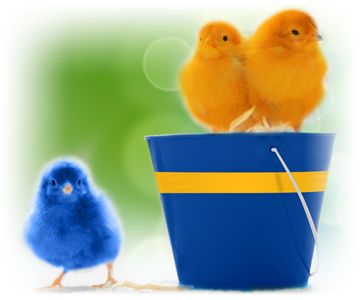 Now's the perfect time to check your tank, the monitor and book your tank service. 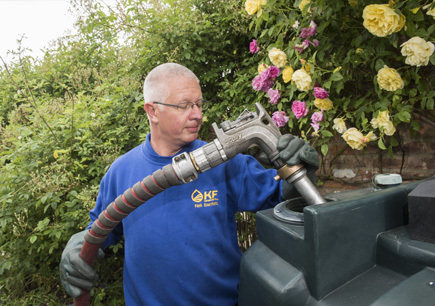 Our full range of TopTips can help you manage your tank, and if you need any assistance please contact our expert customer service team on 01765 640682. 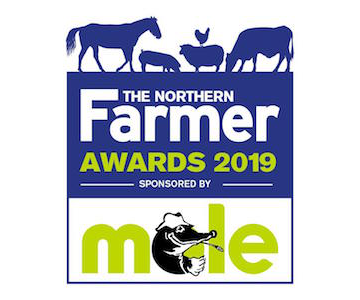 Kettlewell Fuels attended the sixth annual Northern Farmer Awards and sponsored the nominee videos for each of the 10 categories. Introducing the nominees, these inspirational videos show the audience around the farms and an interview with the exceptional individuals behind them. 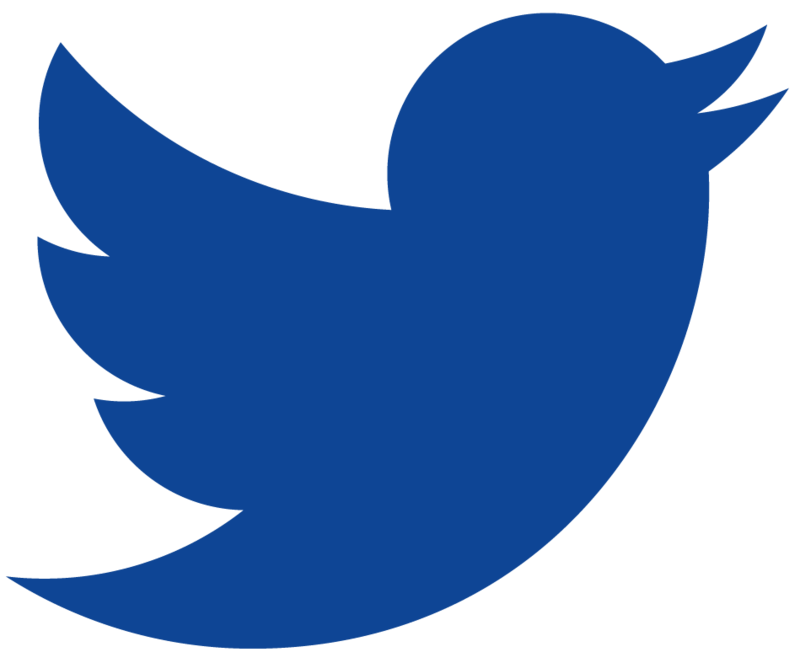 Click here to watch the videos. 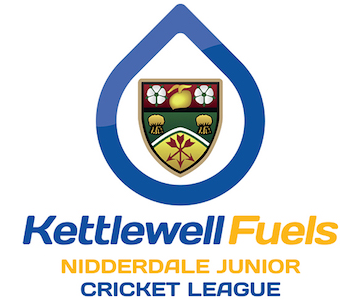 The Nidderdale and District Amateur Cricket League has announced Kettlewell Fuels as the sponsor of its Junior Cricket League, supporting the game for budding young cricketers across the district. 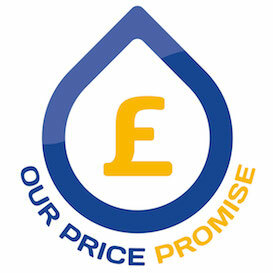 Our aim is to keep prices consistently competitive, never inflating during difficult times or when customers order at short-notice. Contact us to find out more. 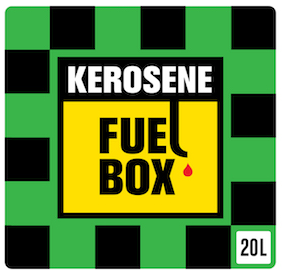 If you run out of domestic heating oil you can order and collect a 20L KeroBox direct from us. This will ensure you can keep your domestic oil system running until your main oil delivery is made. Here at Kettlewell Fuels we like to help our customers manage and maintain their oil tanks all-year-round.